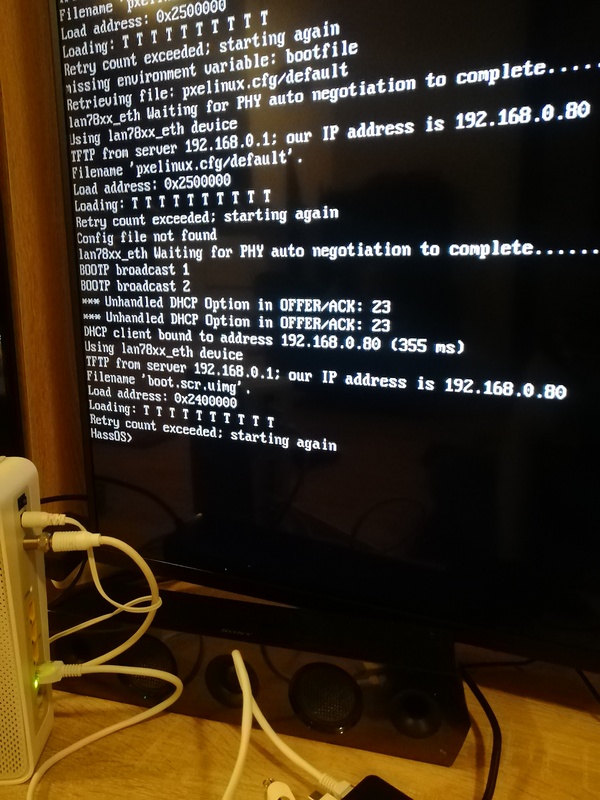 Raspberry pi is connected to my router via cable, while my mac via wifi. During the time, in which raspberry pi is working and loading things I can see it connected in the router interface. But once the last line is reached, I don’t see it anymore. I have assigned it a static IP address in the DCHP settings but the setting disappeared for some reason. 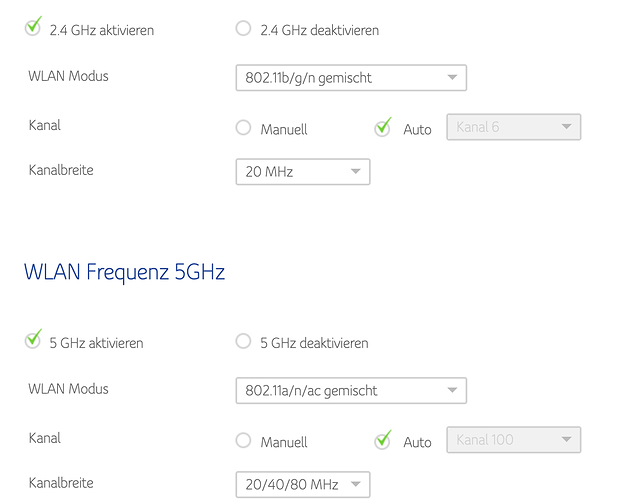 I am not sure if my router even supports mdns. Basically I have no idea what’s going on. Where should I go from here? My next step is to try and connect to the hassio local url right? Or does the screenshot tell you, that the OS installation is not complete? Your installation is not loading. It keeps resetting. I’m no expert on this but it looks like it can’t download the initial update. You appear to have a network / router / firewall problem. 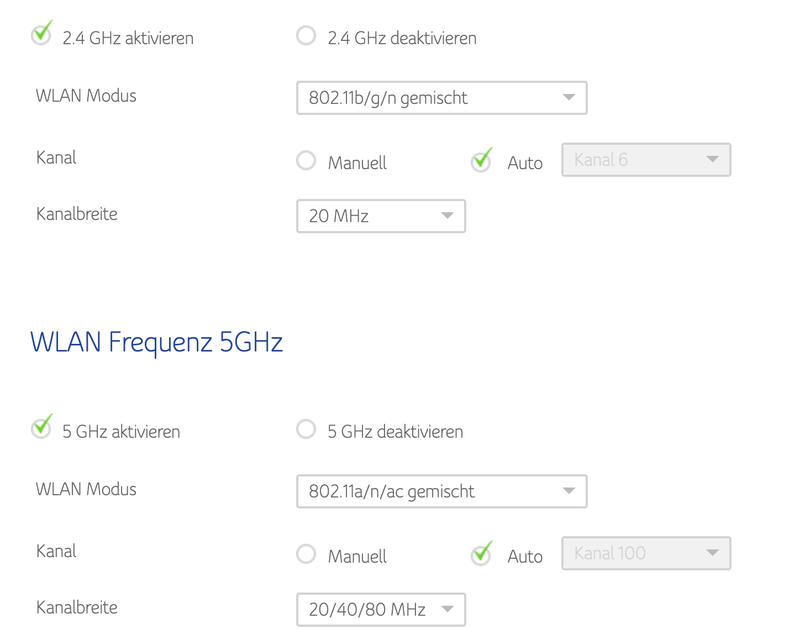 For some reason, after reaching the last line, I don’t see it connected to the router anymore. I tried the last IP I remembered, but it didn’t work. When I restart the device, all the loading starts again. But I will try it again and see if I can connect. The raspberry Ip seems always to be 192.168.0.80/24, but I can still not connect to it. Do I need to forward ports or anything like that? I think you need to use SD Formatter on your card and flash it again, perhaps with a new download. It looks like it is trying to PXE boot from a tftp server. I reformatted the SD card, mounted a freshly downloaded image. Then I disabled the router firewall and my macs firewall. Still, the same problem though. And at the very beginning I always get the msg “Net no Ethernet” or something like that, even though the Ethernet port is flashing and I can see the device in the router interface. Do I need to forward ports or anything like that? God no. Forwarding ports is for externally accessing a service running on your network. When you’re on the same network you don’t need to forward a port to access a LOCAL IP address. It seems that there is a TFTP/PXE server on our LAN (192.168.0.1 = your router?) and HassOS find it and expect to get some files from it. You may have to disable this feature on our router or try from another internet access. What model of Pi? Some people pxe booted older ones by adjusting settings in the Pi itself. Older ones are anything older than the 3 B+. There should be a way to reverse that setting but I didn’t find it with an online search. 192.168.0.1 is my router indeed. But why would my router be / have a tftp/pxe server? I can’t find anything about that in the settings. I agree you must have a pxe server dooting other network devices that is interfering. I have a new Pi too but no issues (knock on wood). It looks like pxe boot might be wired only on the Pi. Is it possible to use Wi-Fi with your Pi, at least as a test? Sure, I tried that but I am not sure how to fill out the settings file. The problem is, I am not sure what some of those values are, like addr-gen-mode,method,auth-alg and mode. But how do I format that in the settings file? Same for key-mgmt, I know I have WPA/WPA2 Personal, but I don’t know, how to write that down in the file. I honestly have not done that, but let me try & search. Sometimes half the battle is searching for the correct terms. That looks correct assuming the ssid= is there you placed your wireless network name and psk= is where you placed your Wi-Fi password. I just installed raspbian stretch from an image from the manufacturer of my zigbee gateway and it works well, no problem with ethernet at least. Guess I will have to go the other route and try to install HA on here without hass io. Isn’t hass.io the OS itself? No. HassOS is the os. Hassio is a way of running home assistant. Hassio is a pair of docker containers. You can run hassio on Linux. Hassio on Raspbian Lite is what I am now running. Do you need any guidance for this?